Product prices and availability are accurate as of 2019-04-11 11:30:07 EDT and are subject to change. Any price and availability information displayed on http://www.amazon.com/ at the time of purchase will apply to the purchase of this product. 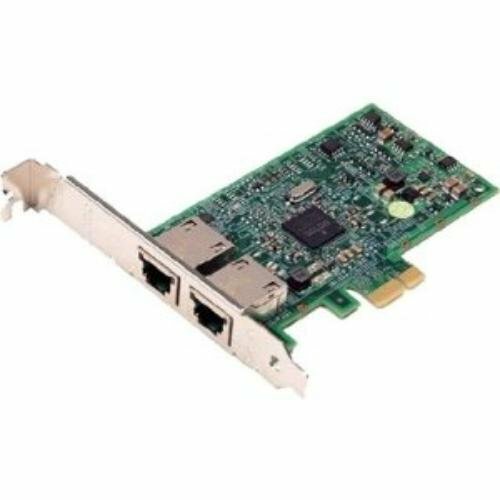 The Broadcom 5720 Dual-Port Gigabit NIC from Dell is responsible for connecting your desktop and server to your network. 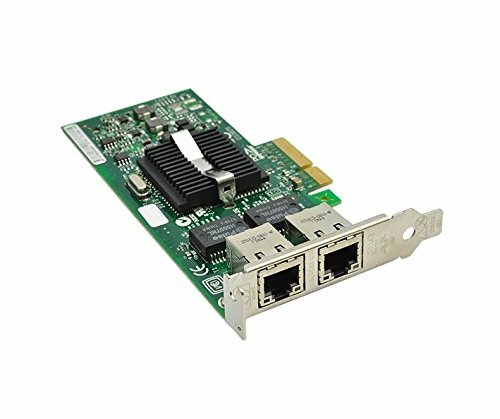 It features dual triple-speed IEEE 802.3-compliant Media Access Controllers (MACs) with dual 10/100/1000 Ethernet transceivers (PHYs), PCI Express bus interface, and on-chip memory buffer in a single device. It's based on the Broadcom BCM5720 Controller.It is supported by Dell Technical Support when used with a Dell system.